Canada is one of the best countries in the world which has quality restaurants. There are many places which can be visited to get the best taste and food. 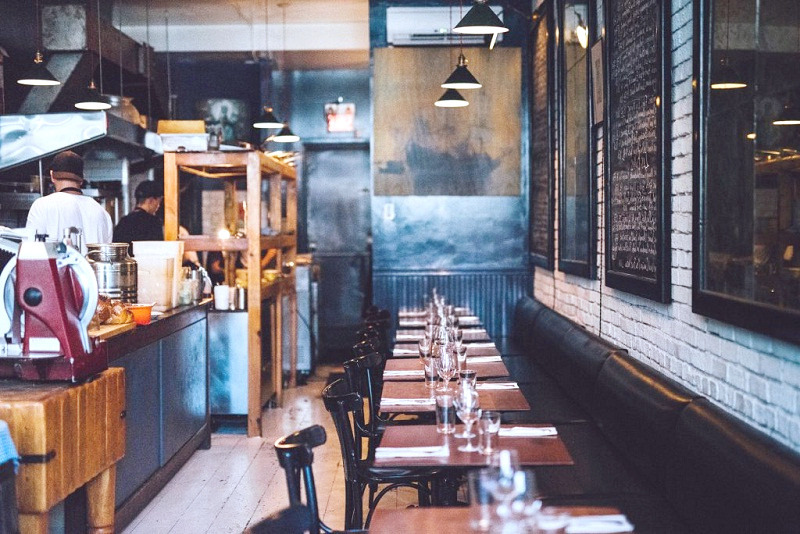 Canadian restaurants are known for their hygienic food and state of the art services. 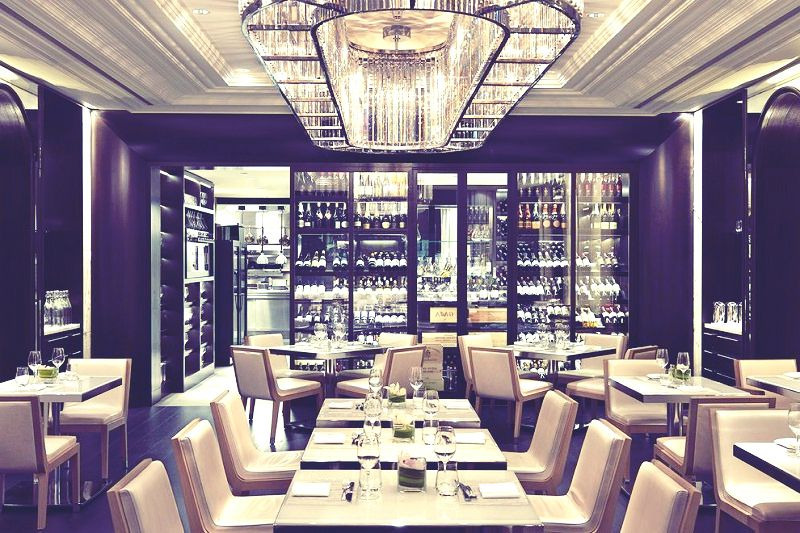 It is one of the best French restaurants which is located in Toronto Ontario. Here you will find the best French delicacies and this restaurant is also very famous for the tourist. It can also be regarded as one of the best tourist destinations in Ontario as well. This is a relatively new restaurant which was opened in 1993. It is located in Montreal Quebec and is one of the best ways to eat the local delicacies. The best part of the restaurant is the fact that it allows the growers to directly contact the restaurant for the raw materials. It is also located in Quebec and it is more of the wine shop than a restaurant. However, the people from all over Canada consider it a restaurant and it is all because of the menu which it offers. The best part is that it works on a first come first serve basis. It means that there is no concept of reservation at all. It is also a relatively new name in the market and therefore it is one of the best ways to get to know the Canadian delicacies. 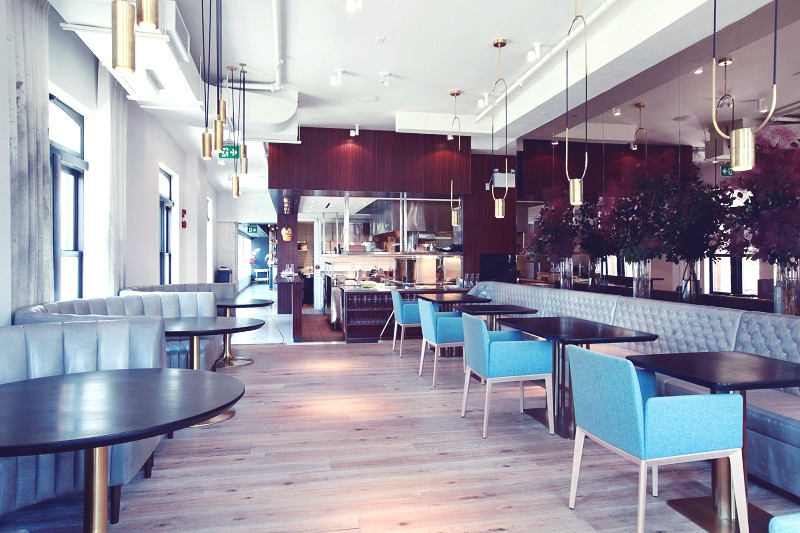 It was founded in 2010 and since then it has rapidly evolved into one of the best restaurants in Canada. It is located in Cambridge Ontario and it is also a restaurant which is worth paying a visit if you plan on visiting the province. It is also known forits mixed menu and awesome taste which you will not find elsewhere. At Langdon Hall, advance booking is highly recommended. It is located in Vancouver BC and it is a restaurant which offers the best taste of the Chinese and Canadian cuisine. 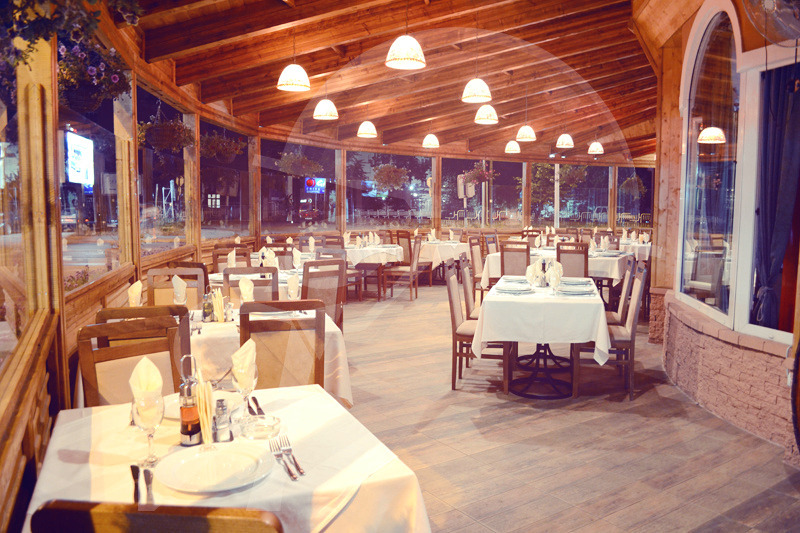 At Kissa Tento, you will find the menu which is full of highly tasteful dishes. It is one of the restaurants which are highly recommended to all. The best part of this restaurant is that the professionals that are working here are highly trained and qualified to do their jobs. It is one of the best restaurants where you can get the taste which is not to be found elsewhere. The restaurant is located in Vancouver BC. The restaurant only offers dinner and the taste is marvelous. The restaurant is closed on Sundays and Mondays and for the rest of the week it is opened from 5.30PM to 10.30PM. You can also book the table online by visiting their website. Meat is the most used ingredient of this restaurant which makes it one of the best ideas if you want to take meat only. You can enjoy the dishes made up of mutton, chicken, and beef which are highly in demand. 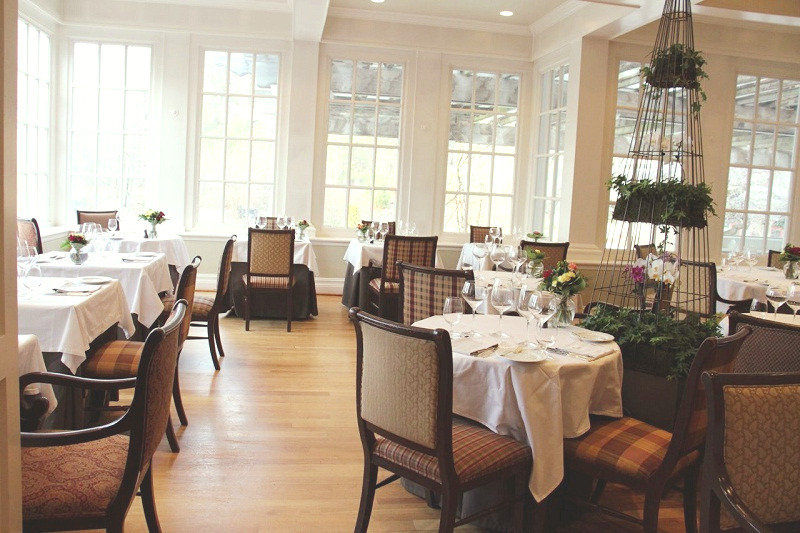 It is a restaurant which is owned by Chef Maclean and offers the best food choices in the Canadian food market. The owner of this restaurant is passionate about the food and the related culture in Canada which makes it one of the best places to eat and dine in Canada.